According to an order signed today by Justice Frank Newbould of the Ontario Superior Court of Justice, the struggling wireless carrier Mobilicity has been granted more time to restructure its business and complete a potential sale of its assets to Telus. The Globe And Mail reports that the “stay period” during which Mobilicity is shielded from any new or existing legal actions has now been extended till Dec. 20. While Mobilicity has declined to identify its potential buyer, reports have indicated that it is currently in talks with Telus to revive a sale process that Ottawa rejected earlier this year. According to a monitor’s report filed by Ernst & Young Inc., Mobilicity’s revenue for the third quarter of 2013 totalled $18.9-million. As of Sept. 30, the company had 189,239 active subscribers, down from 235,980 on Dec. 31, 2012. 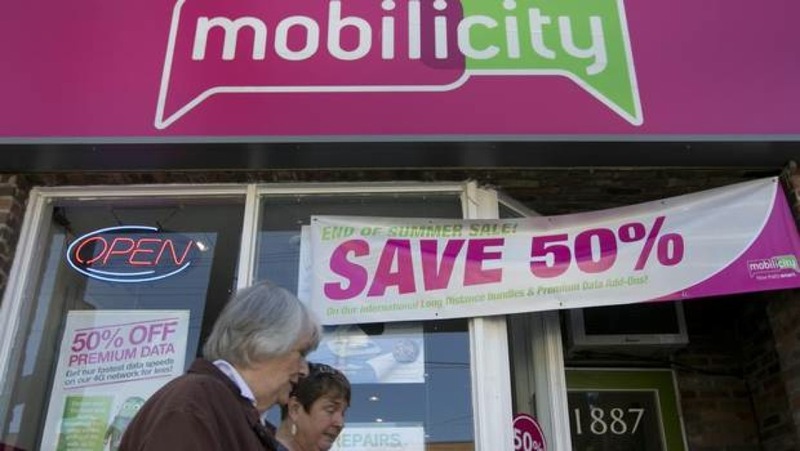 “The company is focused on financial stability and conserving cash,” added Mr. Pasparakis, adding Mobilicity does not expect to draw on the DIP until December. That is because Mobilicity is making better-than-expected progress on both its cash flow and customer retention, he said. Meanwhile, the publication also reports that Mobilicity’s president and chief operating officer Stewart Lyons is preparing to leave the company by the end of October.